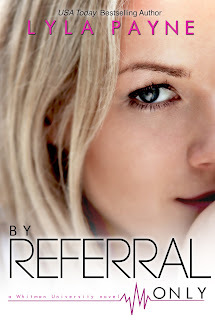 A Life Bound By Books: Happy Release Day to: By Referral Only By: Lyla Payne + A Excerpt!!! 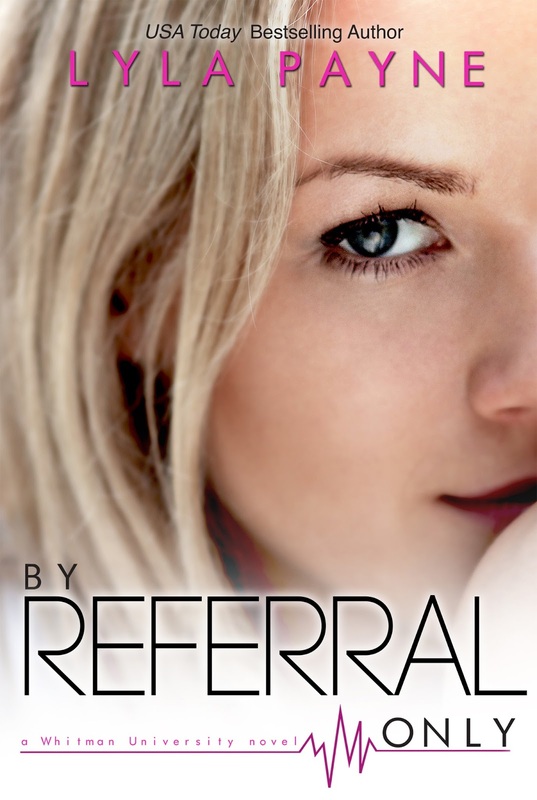 Happy Release Day to: By Referral Only By: Lyla Payne + A Excerpt!!! Synopsis: After being unceremoniously dumped freshman year because of her family’s “new money” status, Ruby Cotton has taken care not to put her heart on the line. No matter how enticing Emilie and Quinn make it look, relationships are scary and hard—while a string of flings is easy and fun. That’s what Ruby wants. 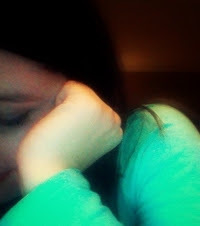 Easy and fun. The only problem is, when it comes to satisfaction in the sack, most of the boys at Whitman are nothing but pretty window dressing and false advertising.